I have to give my kids credit. They’re really good at listening to directions for a good ol’ craft project. My daughter has always been this way. She loves art and loves to keep busy with her hands. She’s always drawing, wanting to paint and create. When she was as young as 2-years-old she would keep herself busy for a couple of hours coloring. My son, on the other hand, is a force of nature. He’s busy. He’s everywhere all the time. Until now though we haven’t done too many art projects with both of them because he’s usually a cyclone. However, when he starts playing with his little “guys” (which can be anything from Batman and Spiderman figures to army men, he’ll also entertain himself for a good, long while. At 2.5 though, I thought it was time to try to get his creative juices flowing too. 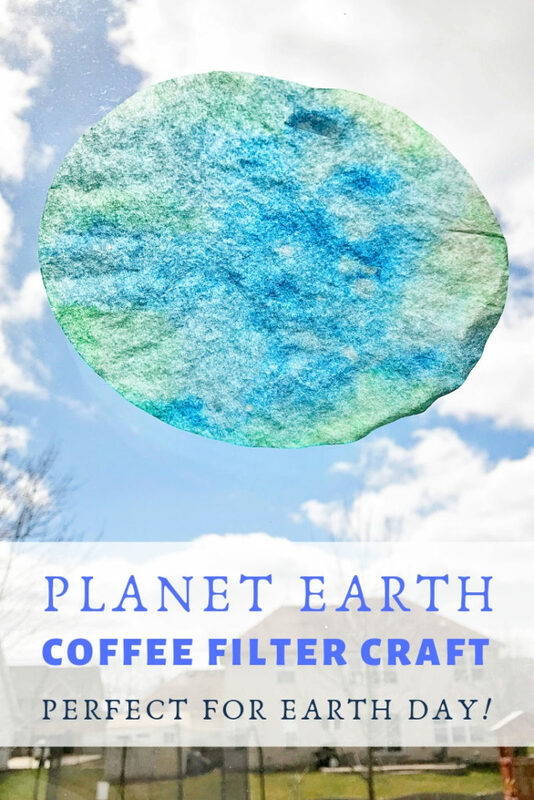 This Coffee Filter Earth Project is one of the easiest crafts I could think of that would be perfect for both of them. It involves three simple things: coffee filters, markers and water. Most parents know that anytime water is involved, the kids are in. My kids are no exception. With Earth Day coming up I loved that this project helped me build on to our discussions about the planet too. Check it out below and find the learnings we gained from doing this project together and talking about our precious planet. 1. 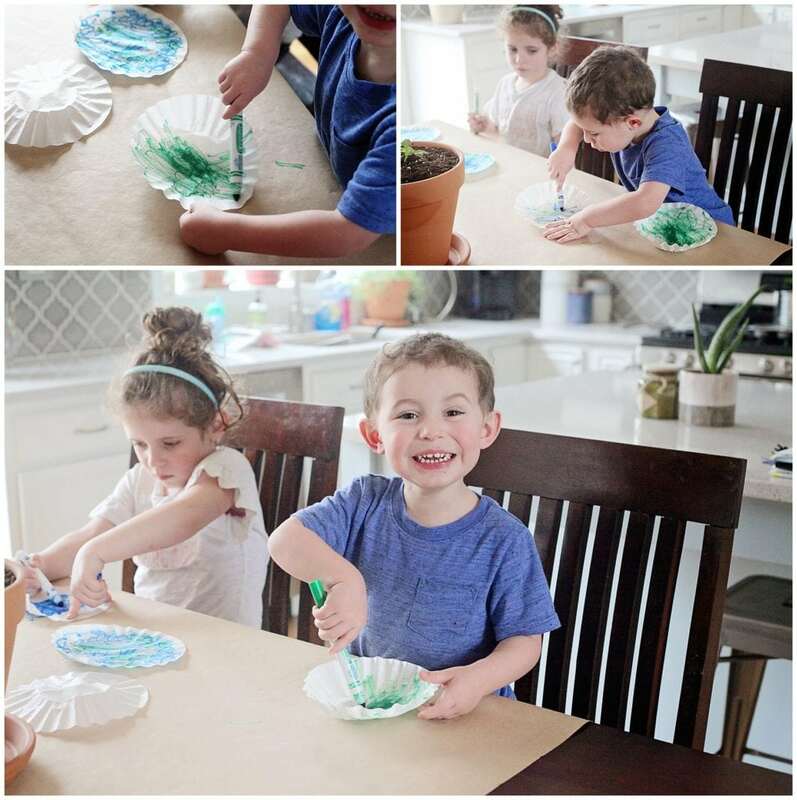 Cover your table with craft paper, a plastic table cloth or use a plate or plastic placemat under these so your kids can scribble until their hearts are content. 2. 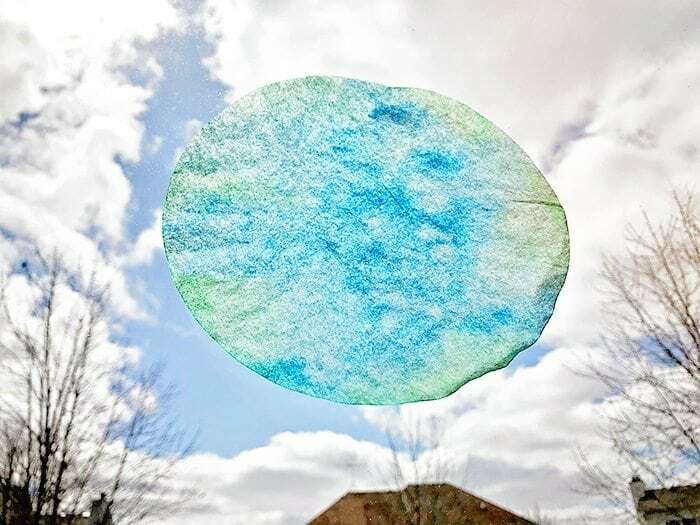 Layout your coffee filters flat on the table or your plate. 3. Let your kids go to town coloring with the green and blue markers. Don’t give them too much direction here because it will lend itself to the lessons you can chat about. DO make sure they cover the whole coffee filter with color though. 4. 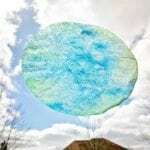 WAY 1 – Once done, take the coffee filters outside, hold them or pin them on a clothes line and spray them with water. They will drip so if you’re holding them you will get marker all over your fingers. (Our’s did not wash off my fingers as well as I hoped.) Just don’t let all the color drip off. You want to saturate the filter but keep the color on it as much as possible. Also 4. WAY 2 – OR – Spray them directly on your plate. Make sure you don’t care about the plate just in case your washable markers are similar to mine and like to cling. Both ways will work. 5. Lay them flat on paper towels and a plate and let them dry overnight. Some of the color will continue to come off on the paper towel but that’s ok.
6. The next day make sure they’re dry and tape them up in your window. When the project is complete the marker will have merged creating beautiful, surreal images of little planet Earths. They almost look like what you would think astronauts would see from space. I always like the idea of merging art and science so when we do a craft I usually try to talk to them about a bigger lesson that comes from it. My son is a little young for this part but my daughter was able to understand and have a good discussion around our Earths, the role of land and water and how people and the planet need both to be healthy. Talk with your kids about how much land versus water they see on their planets. Based on how they colored the planets originally each one will be very different. Discuss why it’s important to have a good balance of both. Discuss how animals use and need water. Discuss how people use and need water. Ask: How could life look different if we have more water on our planet now? I hope you guys try this and have a blast with your kids. 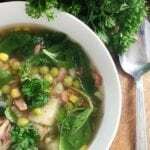 It’s really easy enough for an older toddler and preschooler to do and interesting enough for a young elementary kids to enjoy. Check out our slime planets for another great planet craft. 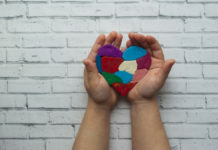 Find all our other kid crafts and activities here. THOSE are actually really pretty!!! Never would have thought to do something like that! This looks like a really fun craft! I will have to do this with my two kids this weekend. This is really beautiful and perfect for Earth Day! 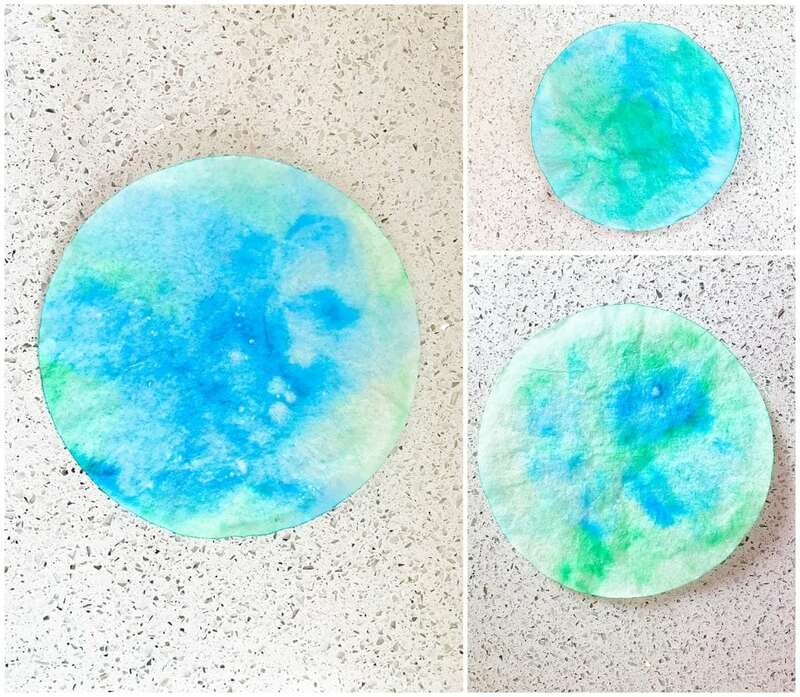 These coffee filter earths are so pretty! 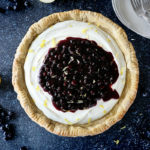 I think my little niece would love to make these — I’ll have to try them with her! What a great and awesome thing to do with my kids. 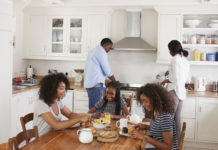 Quality time is really important to a family, especially to kids. Haha! I love this idea, very clever and looks so much fun! Neat! I am going to do this with my son this week! Getting them started with the arts and crafts as early as possible will definitely help with their imagination and it’s so nice how easy this one is! I think it’s perfect as an Earth day activity. Washable markers are a MUST for all crafts!!! If they aren’t washable, I have learned to throw them out! I love the simplicity and fun of this craft. Pinned! This is such a great idea, and I am one of the few people that still have a good old fashion coffee pot, so we have filters on hand. Thank you for the idea! This is such a lovely idea and a real chance to educate at the same time. I really like this craft idea it is so very creative! Oh my gosh! This looks like so much fun!! What a fantastic idea!! 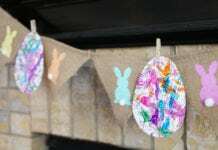 What a beautiful and fun craft idea to do with kids. Sounds like fun too. This is a really great and fun idea. My little one may be too young to do it, but I have an Art Teacher friend who would love this. What a great craft – LOVE this idea!!!! 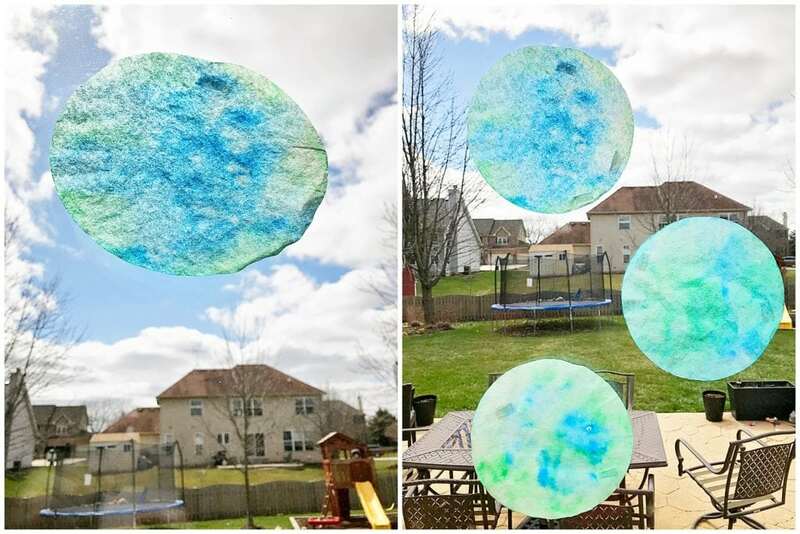 These coffee filter earths are so beautiful, such a fun and neat Earth Day project. I would love to try this out with my kids. Your photos are beautiful.! Such a beautiful artwork and looks like they are having so much fun doing. I would love to try this too with my kids and I know they will like it. This is so cute! My boys would love making something like this. I love this idea so much! I’ll have to do it with my kids. The look of pure joy on their faces shows me they loved doing this craft. 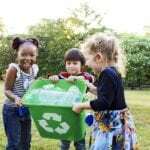 Being that it’s so easy and I have the supplies on hand, the kids and I will sit down to do this, and talk about our planet. 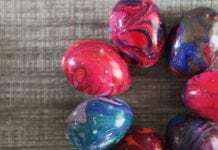 I’m excited to share this craft with the kids and discuss the questions you suggested. We have all of the supplies, so I think this will happen soon! This is such a cute craft!! I love how versatile coffee filters can be!! What a fun craft for earth day. I love talking to my kids about their world and how they are a part of it. 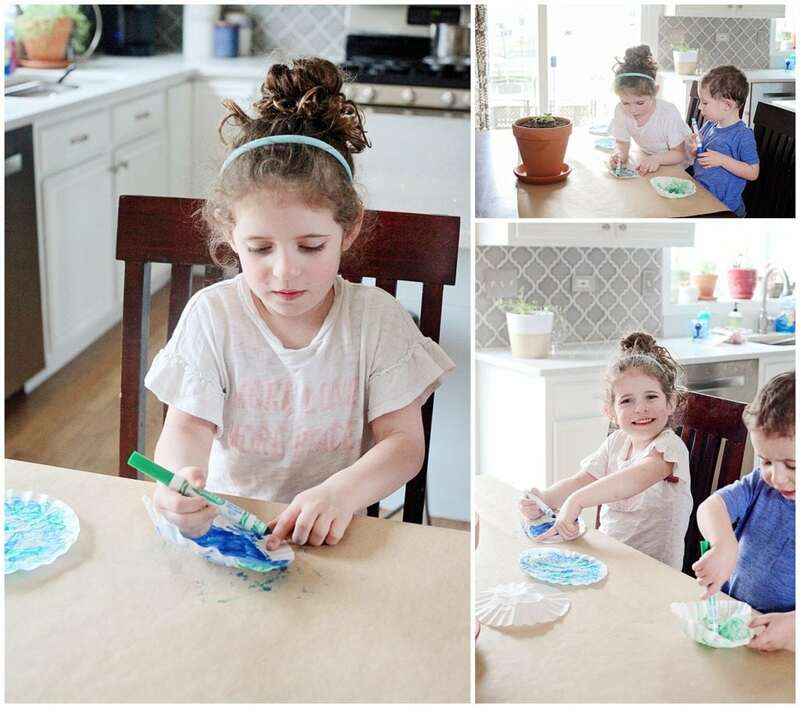 What a fun earth day craft! The kids look like they’re having so much fun! 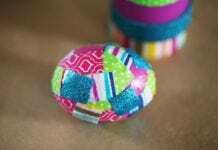 What an amazing craft idea for kids! We should try it at home too! That is such a great idea!! Kids will enjoy this! This craft is cool! My niece loves art too, she would love to do this! This is so cool! 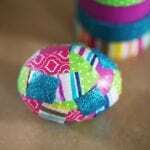 I love easy crafts like this. Such a really fun craft! I will have to do this with my nephews this coming weekend! Love it! These are really cute, and I love how simple they are too! I can’t tell you how excited I am about this craft! 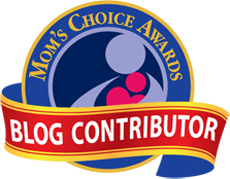 My kids are going to love it and such a great way to get them involved in Earth Day! amazing how great these turned out! 🙂 Will try with my son when he gets a bit older!